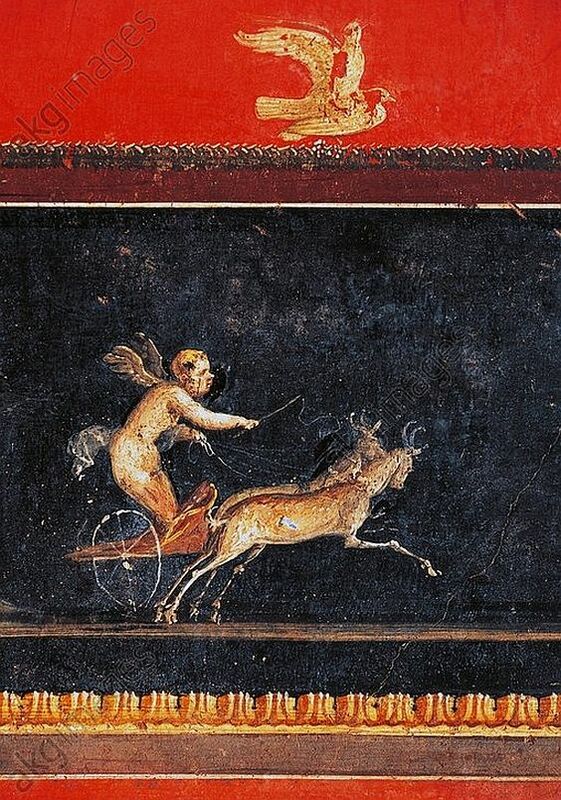 Roman details on fresco showing Amor pulled on a chariot. Object located in Pompeii, House of the Vettii. 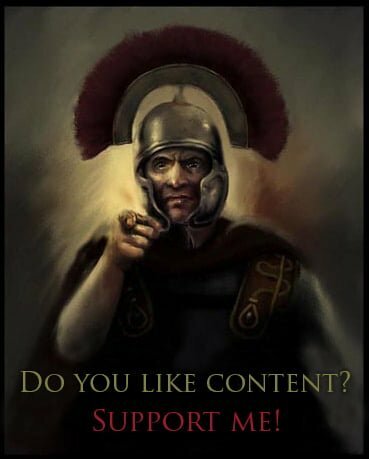 Dated back to I century CE.